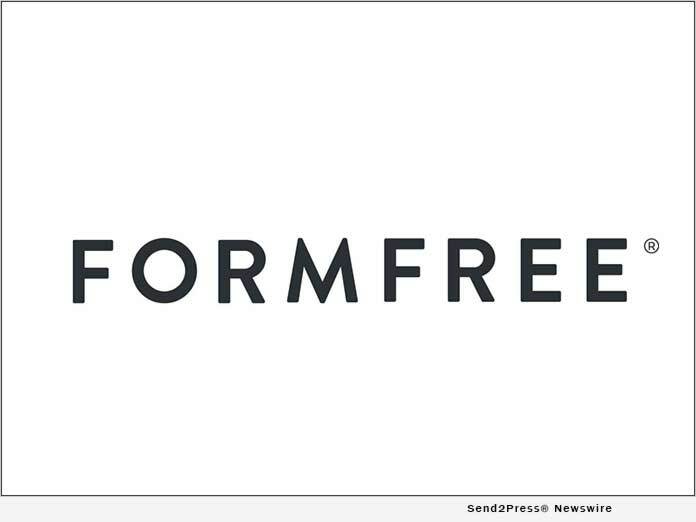 ATHENS, Ga., Jan 22, 2019 (SEND2PRESS NEWSWIRE) — After a banner 2018 that included new partnerships, a product launch and several industry accolades, automated verification provider FormFree(R) anticipates continued growth and innovation in 2019 thanks in part to an expanded focus on serving the needs of independent mortgage brokers. Founder and CEO Brent Chandler was named to Mortgage Professional America’s Hot 100 list. Louann Bernstone, head of risk and compliance, received HousingWire’s 2018 HW Insiders Award(TM). Acting President Faith Schwartz was named to National Mortgage Professional’s inaugural list of Mortgage Banking’s Most Powerful Women and received HousingWire’s 2018 HW Vanguard Award(TM).